If you’ve never thought about it, you’re doing your awesome haircut a disservice. A neckline can make or break a hairstyle. Also, we know there are a lot of things you have to consider when you sit down in one of our chairs at Hair Mechanix, but it’s ok! 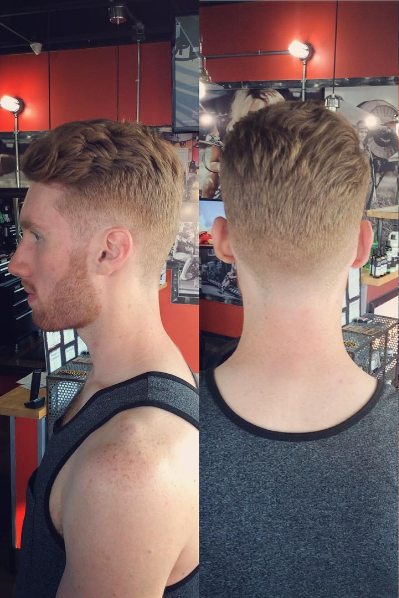 We can help you make a decision about your neck and what will work best with the cut you want. There are three options when you get yours done, so don’t worry! Rounded – This neckline is exactly what it sounds like: Rounded on the corners to create a natural rounded hair line. This style is good for men with thin or small necks who want to give the appearance of a thicker neck. 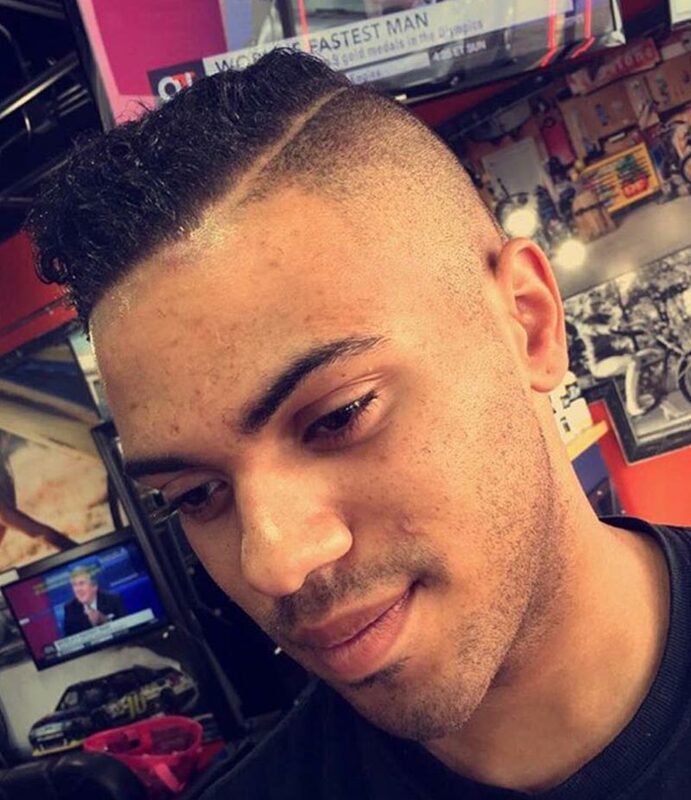 Blocked (Squared)– This hair line is a straight line across the neck. This type of hairline compliments people who have wider necks who want to slim them down. The biggest downside with this style is that it grows in messy and will look unkempt if you don’t visit us at Hair Mechanix on a regular basis. Taper– or a “natural fade” this neckline follows the natural hairline and “fades” into the neck. The reason this neckline is the most idea for guys who don’t visit us on a regular basis (we forgive you). The taper has a more natural look when the hair grows back in so your hair won’t look sloppy. This is also great for guys who have an irregular neckline or need to create a neckline. 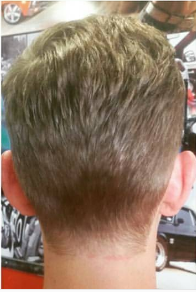 High Fades – When you have a fade your line of your neck shape is already defined. The hair will be short until it’s high on the neck. 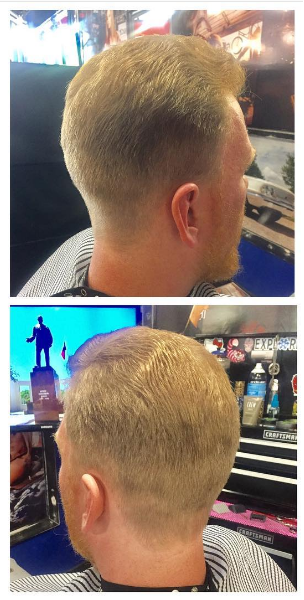 If you’ve never tried to mix up your line with your cut, talk with us about it! You might be shocked at how well a new cut and trim can change your hair. Book your appointment today!